Waterford is paying tribute to the Mad Men television series, which will air its final episodes in the spring of 2015. 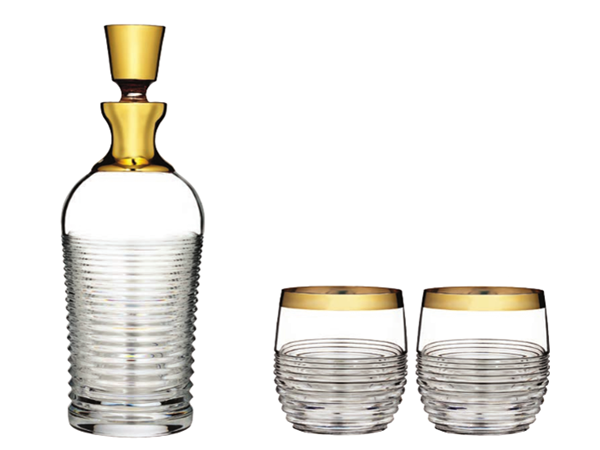 The brand's collection of barware accessories celebrates the indulgently daring style of the late 1950s and early 1960s, when conformist looks gave way to bolder attitudes and fashion. Deep cut patterns and large gold or platinum bands decorate the fine crystal, making for luxurious yet timeless pieces. 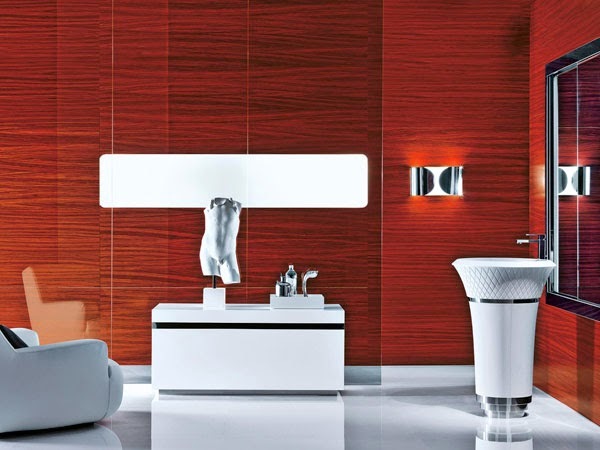 Italian bathroom brand Falper is focusing on the mens' market with the development of its George collection, a line designed for men that aims to evoke a sense of luxury with a virile strength. 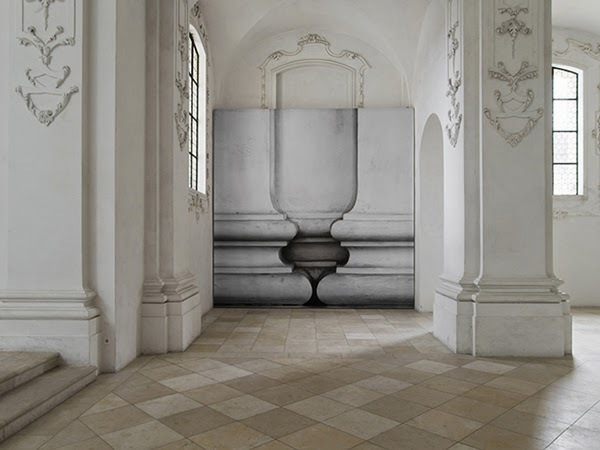 Protagonist of this year’s edition of the Bellelay Abbey annual art exhibition, Swiss artist Renate Buser presents Barock – a monumental photographic installation that celebrates and highlights the baroque architecture of the abbey. 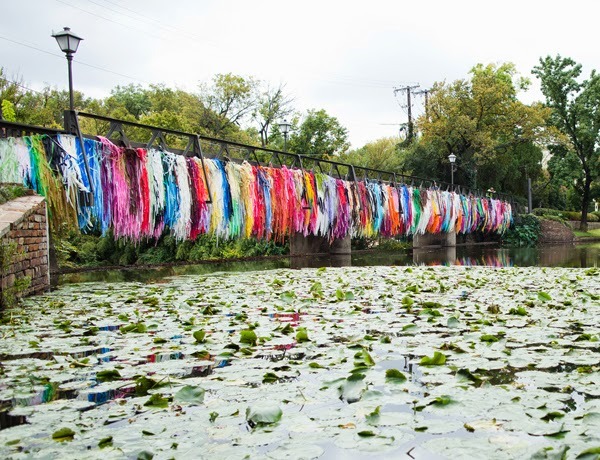 Homebuildlife caught up with the creators and designers from The Color Condition to find out more about their vibrant paper streamers. Single-letter and initial prints, handwritten script designs, calligraphic letters as well as bold graphic fonts and statement slogans are increasingly applied to a variety of home interiors. 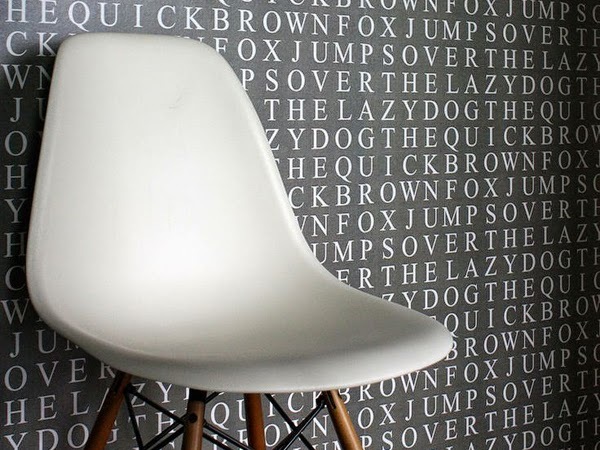 From cushions, rugs and bedding to wallpaper, ceramics and lighting, modern or classical typographies are used as the basis for exciting prints and patterns. Subscribers can see our full report on text patterns here. Parisian design store Maison M is launching a collection of colourful wallpapers by French interiors stylist Veronique Villaret. Each design is the blown up version of a simple scribble made with crayons. Spontaneous childlike squiggles are thus turned into contemporary wall art, to be hung as a one-off statement width of paper, or to cover entire walls with rainbow-like colours. Arash Eskafi - Beyond Smart from Konstfack on Vimeo. For his graduation project, Konstfack Industrial Design student Arash Eskafi imagined a world in which 'smart' products have taken on human-like behaviours and tendencies: carpets wiggle when walked on and fruit bowls tilt towards their owner to offer them a snack when they get home. Lifelike reactions are increasingly being built into technology and homewares. 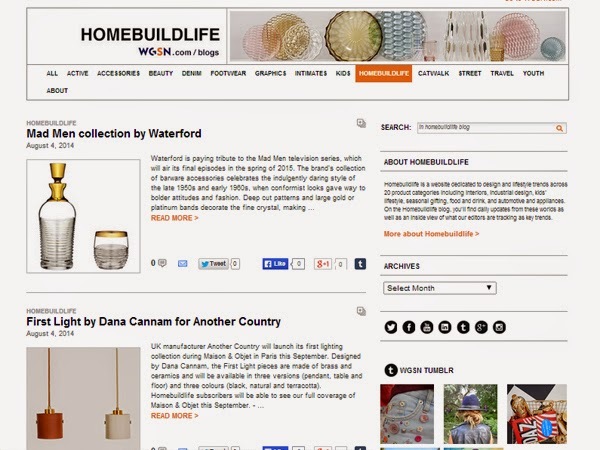 For more examples, Homebuildlife subscribers can see our graduate show trend report, Appliances & Electronics. 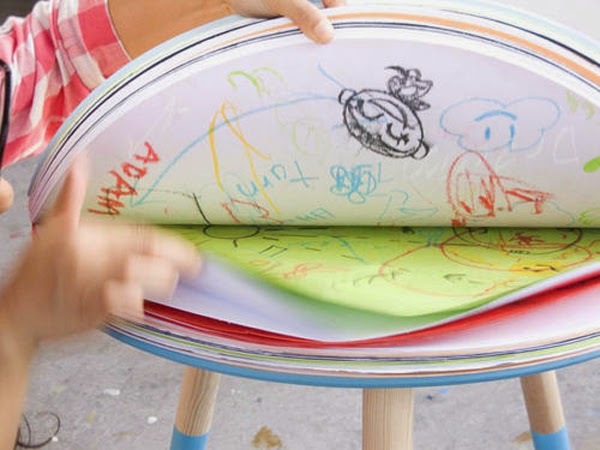 Chinese, Stockholm-based designer Tian Tiang creates versatile furniture for children. Her main motivation is to nurture their creativity and stimulate their imagination. She thus came up with two types of drawing tables, the Sketch coffee table and the Come & Draw table. 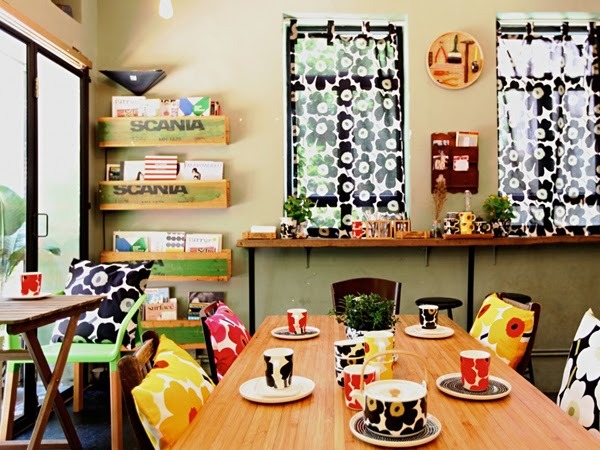 Each comprises a stack of colourful sheets of paper, encouraging spontaneous games and wild brainstorming.